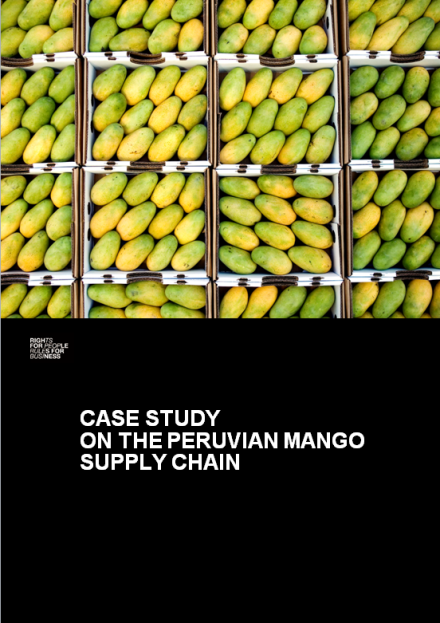 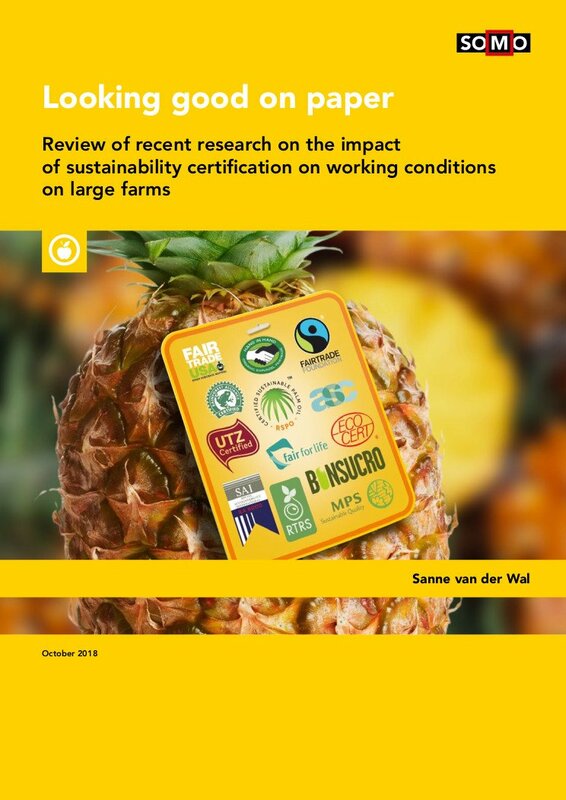 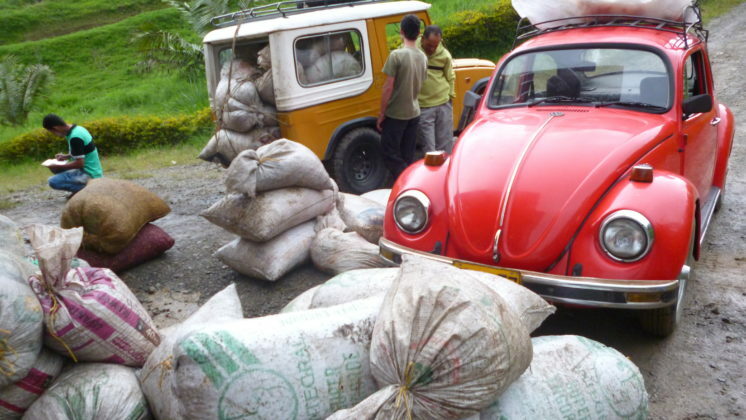 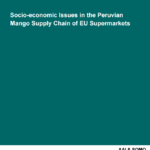 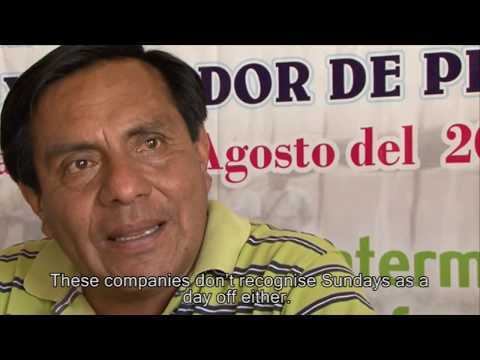 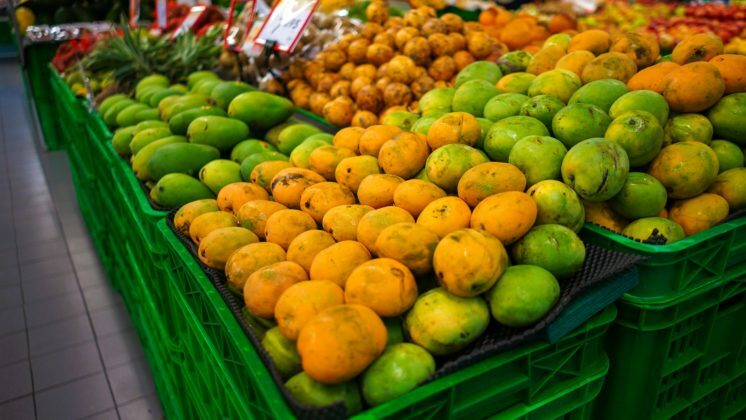 This study assesses the working conditions of the workers in the Peruvian mango supply chain of EU supermarkets and identifies and analyses factors such as procurement policies of EU retailers that might influence these conditions. 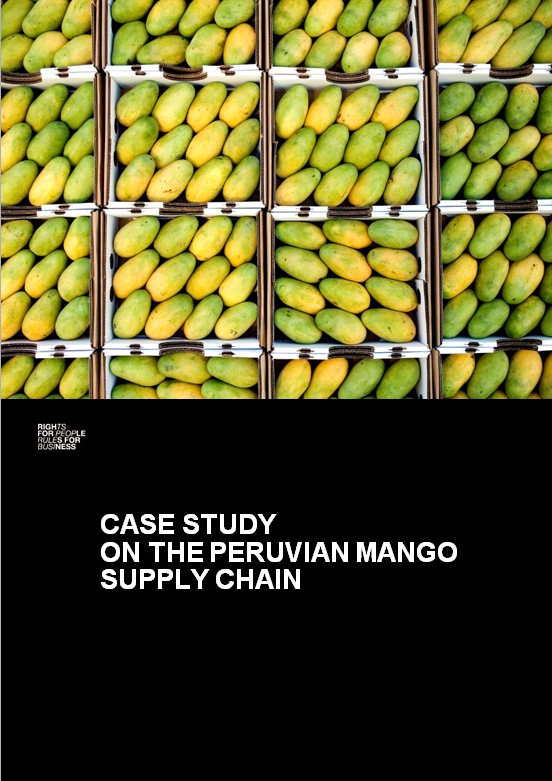 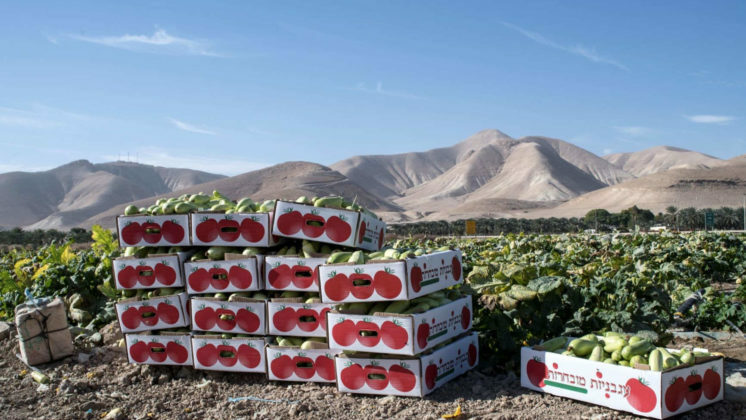 Three leading Peruvian agro-exporting companies were sampled that operate in Piura, Peru’s most important mango producing region: the companies Camposol AS, Sunshine Export SAC and Sociedad Agricola Saturno. 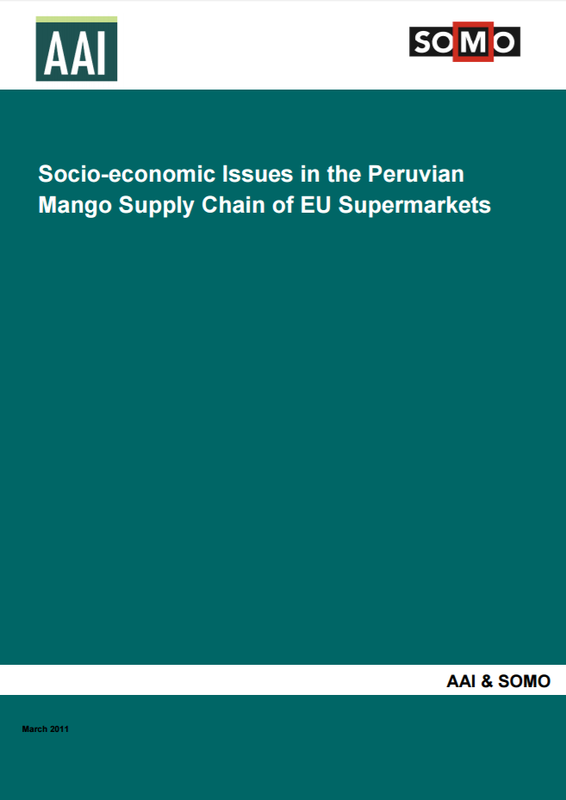 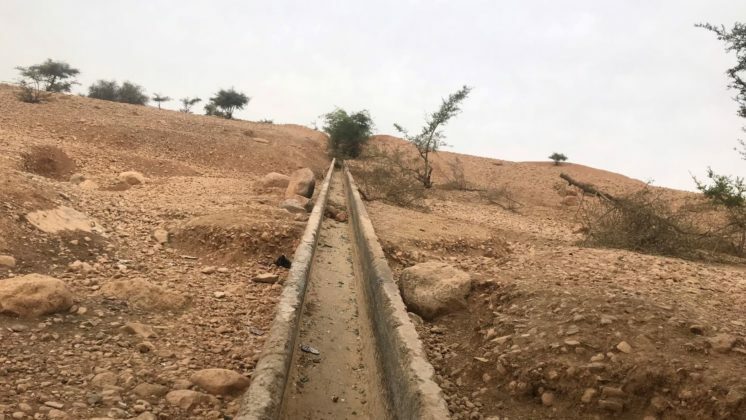 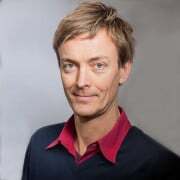 With the exception of Saturno, the companies were identified as supplying various European supermarkets, including Tesco, Asda, Sainsbury and Albert Heijn.